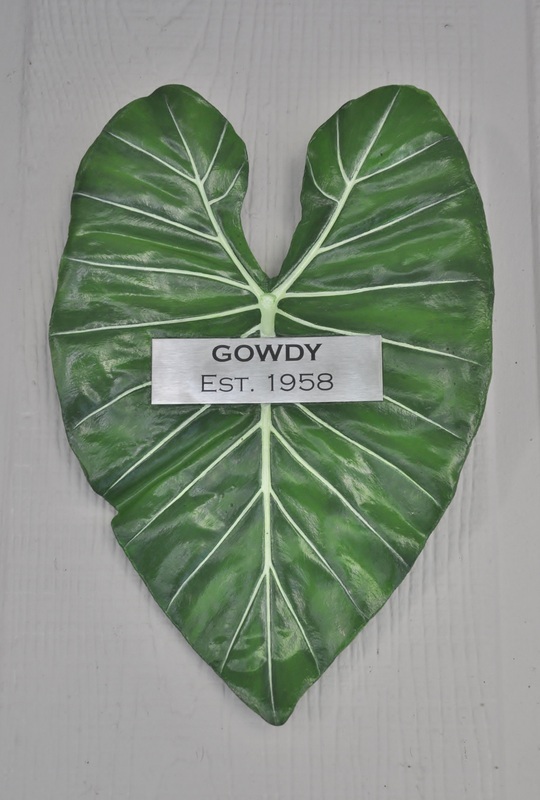 These can be displayed indoors or out, on a wall, fence or porch. They also make great table top displays. Custom made plaques with stainless steel name plate. Great wedding, anniversary, or house warming gift. Priority Mail shipping, or if in the Columbia, SC area, come by my home studio. Custom made plaques. Contact me for ordering and pricing.